Coming October 10, 2015. It’s Zombiegeddon in Virginia City! A horror, obstacle course awaits you with Redrun 3 – The Most Authentic Zombie Run on the Planet. This year there are 2 distances: a 6 mile course with 6 obstacles and 6 dead zones; and a 3.33 mile course with half the obstacles and dead zones. 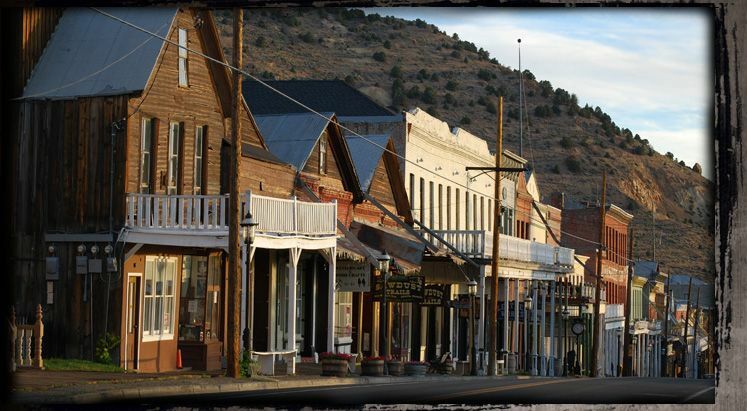 The object of this fun run is to survive (cross the finish line with at least one flag attached to your belt) as zombies chase you through Virginia City’s train tunnels, haunted buildings, the Comstock Gold Mill, train graveyard and more. Watch out for the Living Insane who will throw blood bombs (blood red cornstarch)! For a ghoulishly good time, register for Redrun 3!